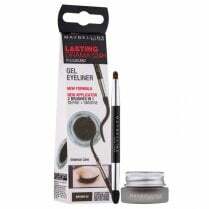 This is the Maybelline Line Refine Expression Waterproof Kajal Eyeliner, available in 33 Black. 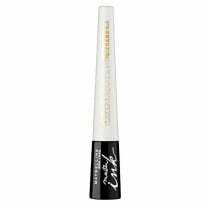 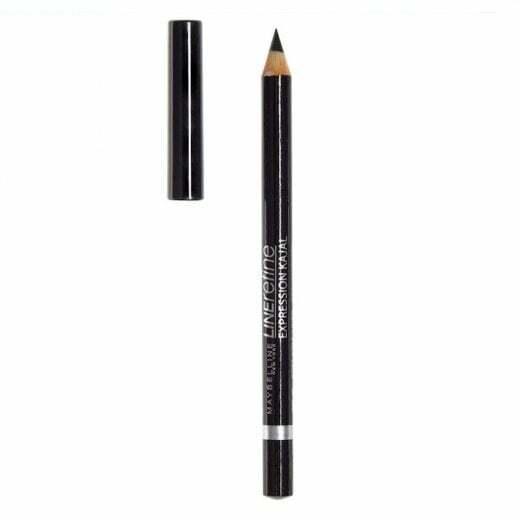 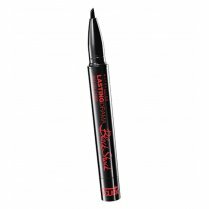 It is a gentle precision liner that gives a dense colour application which is long lasting! The liner can also be blended on the eyelid to give a more smudged look. 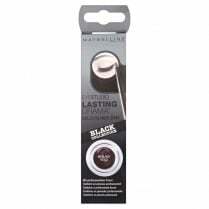 Its waterproof properties also mean that you can wear it whatever the weather!